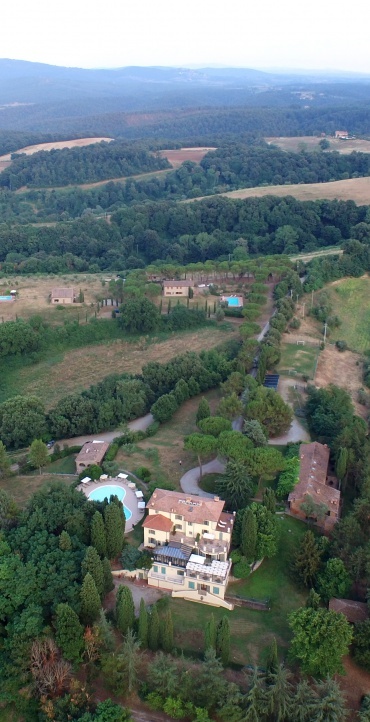 Relais dei Magi rests in a fascinating and charming location in the beautiful and green Umbria’s countryside close to the border of Tuscany and surrounded by 70 hectares of olive trees, woods and pastures. 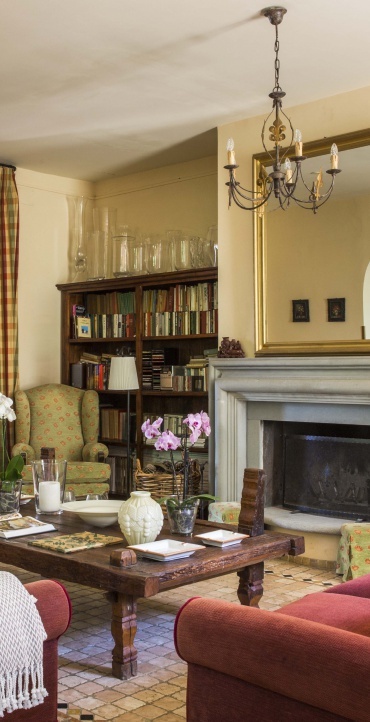 This ancient nineteenth century mansion has not been altered to authentically keep all the features of an antique country house. 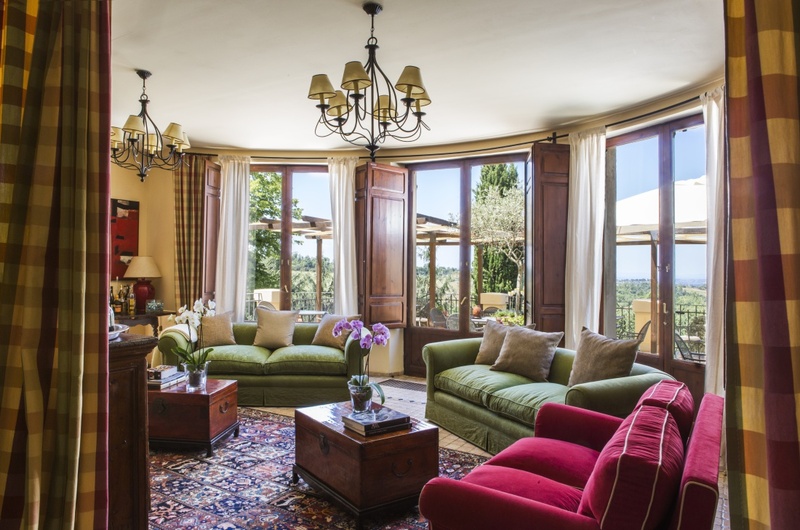 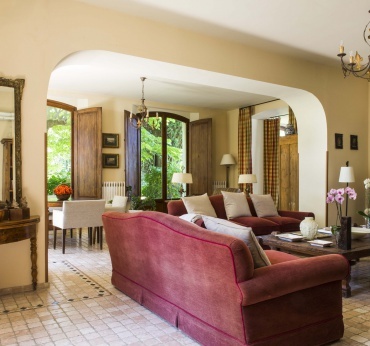 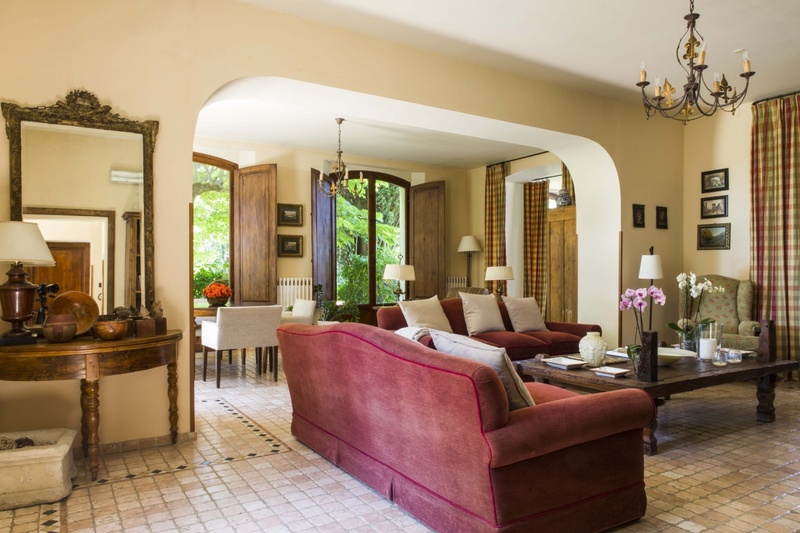 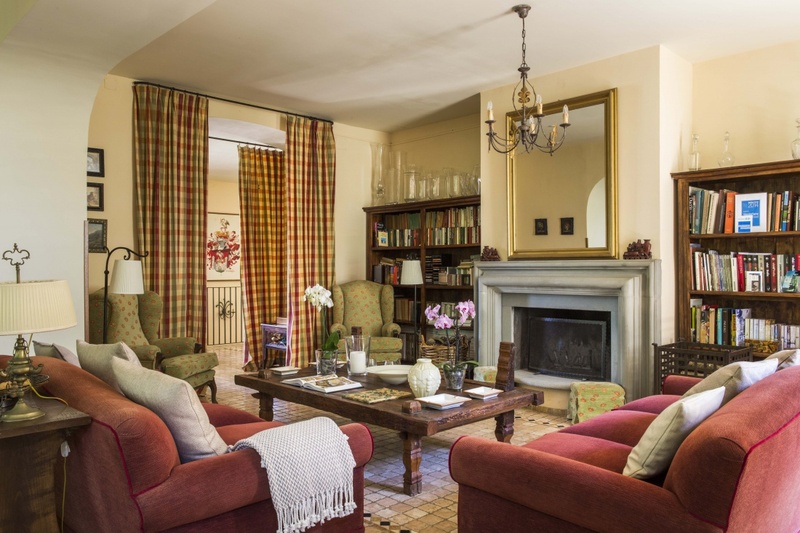 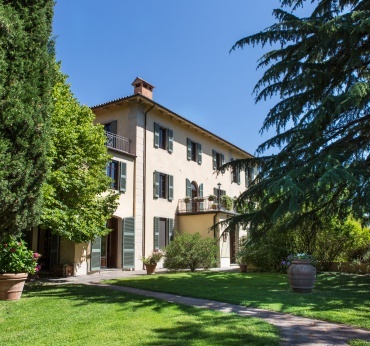 Personally run by the owners, who have successfully and carefully matched the comfort of a traditional country house with elegant, antique furniture and decors, the Relais dei Magi is a real gem set in a location of pure charm. 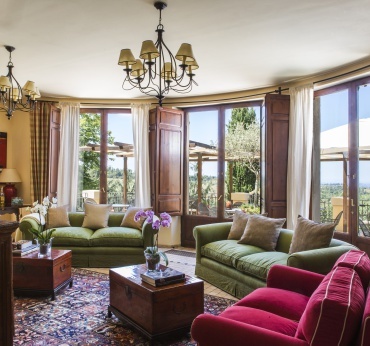 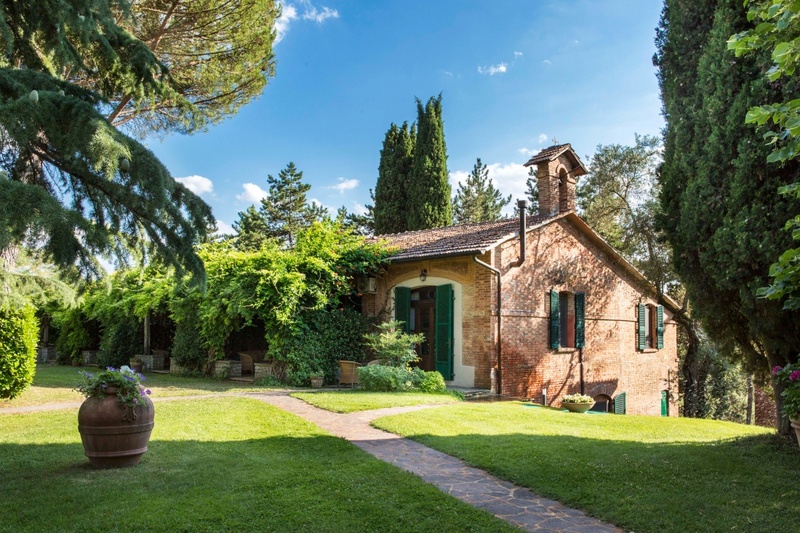 This luxury resort with SPA in the green heart of Italy offers 10 welcoming rooms realized in classic style located between the main house and two outbuildings; all the rooms have been refurbished keeping all the characteristics of the time. 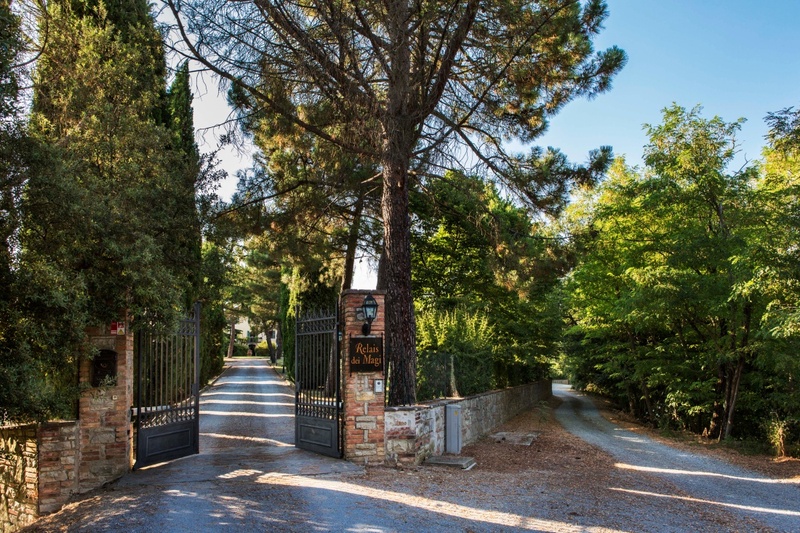 The Relais is complete with an outdoor swimming pool, a football pitch, a panoramic terrace that becomes a restaurant in summer and, of course, an elegant SPA. 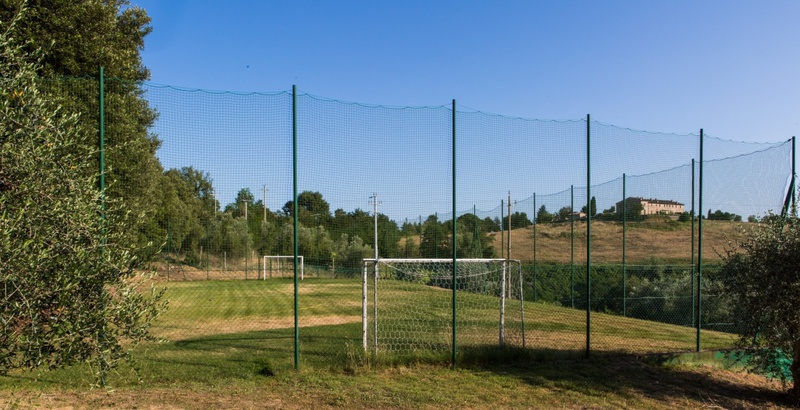 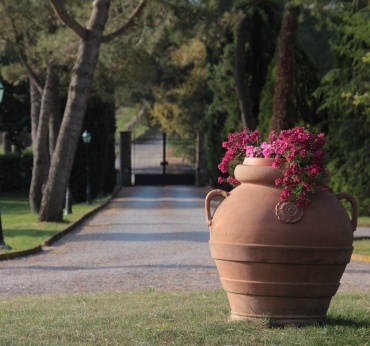 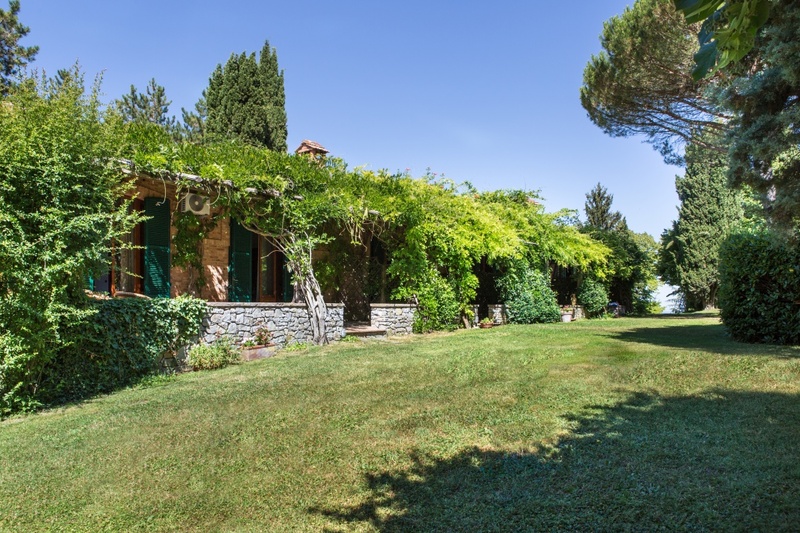 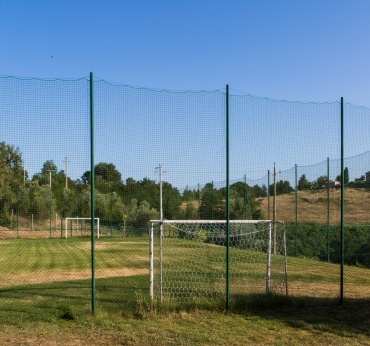 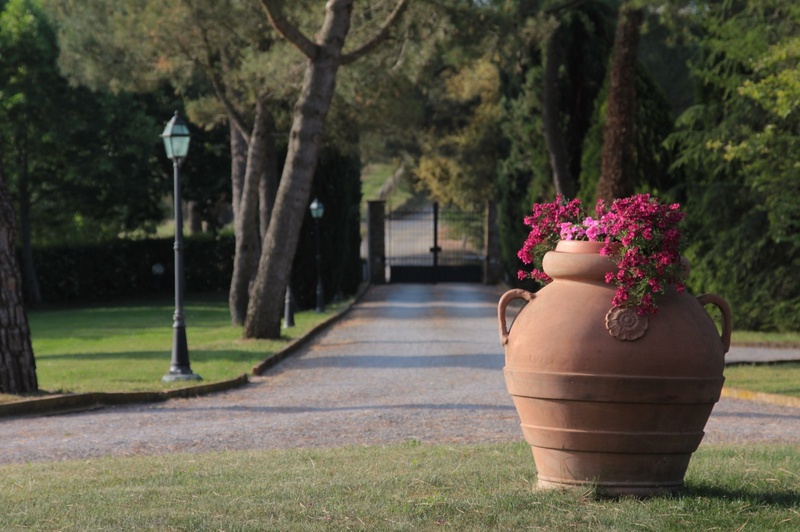 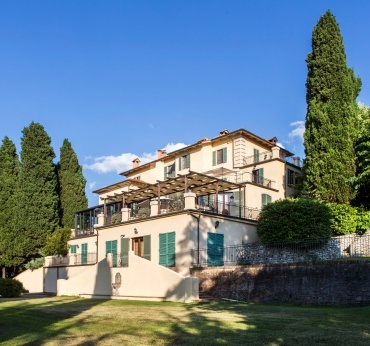 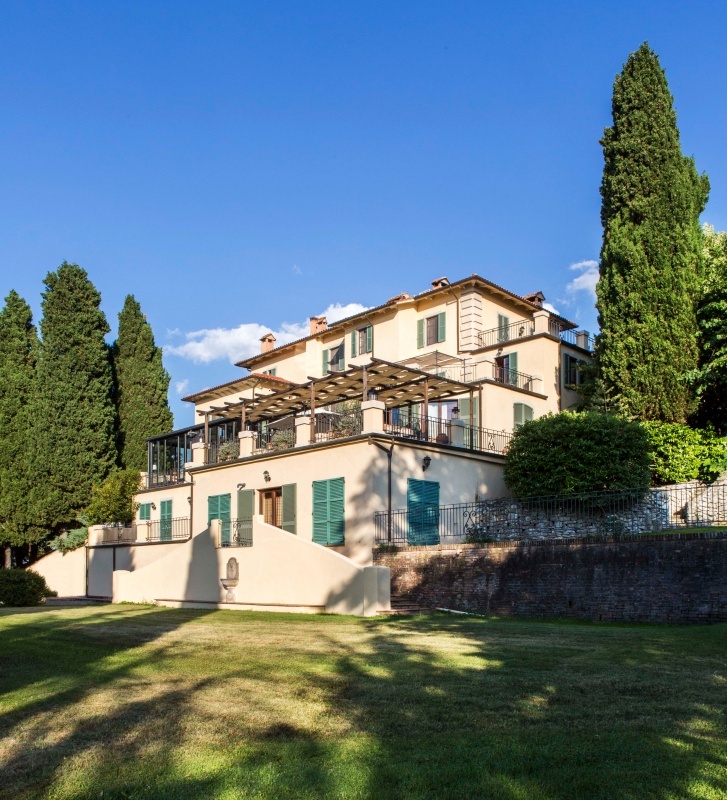 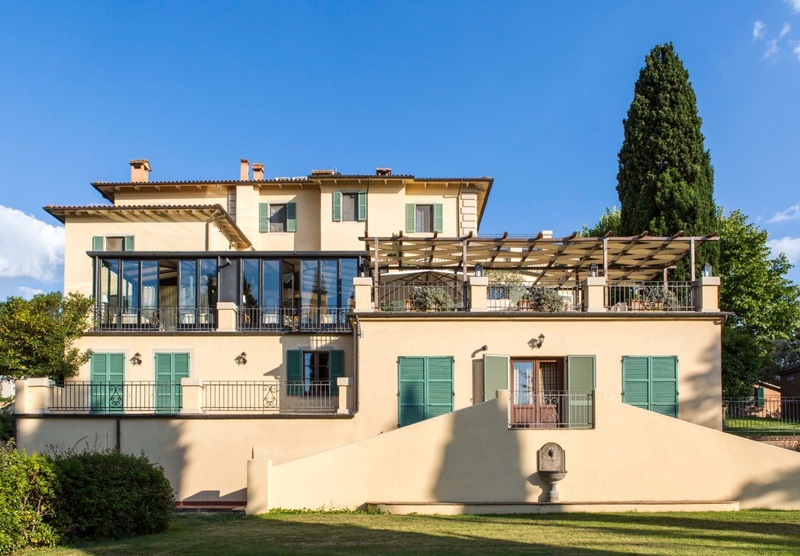 No less important, the position of this boutique mansion, located in the southeast area of Val di Chiana, not far from Lake Trasimeno as well as from the border to Tuscany, is the ideal starting point for touristic, cultural and gastronomic itineraries. 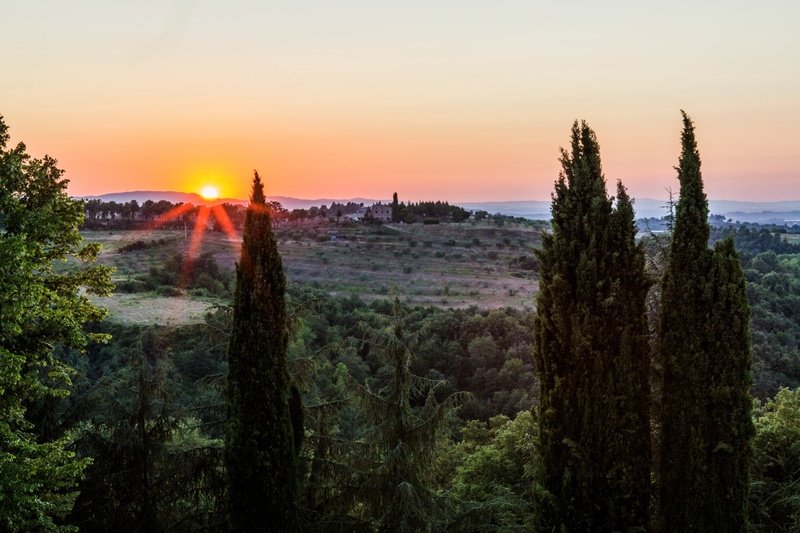 At less than one-hour drive from the resort are some historic sites and art cities like Siena, Cortona, Montepulciano, Pienza, Perugia, Assisi and Orvieto. 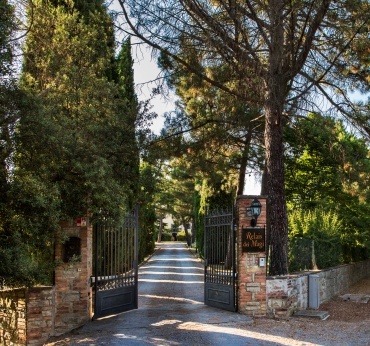 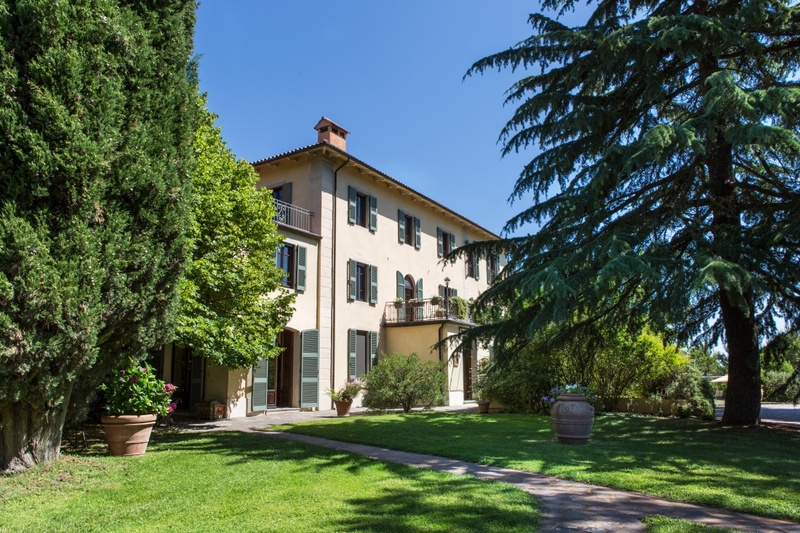 The Relais dei Magi lies just a few kilometres away from the city centre of Città della Pieve, native place of the renowned Reinassance painter Pietro Vannucci known as “il Perugino”. 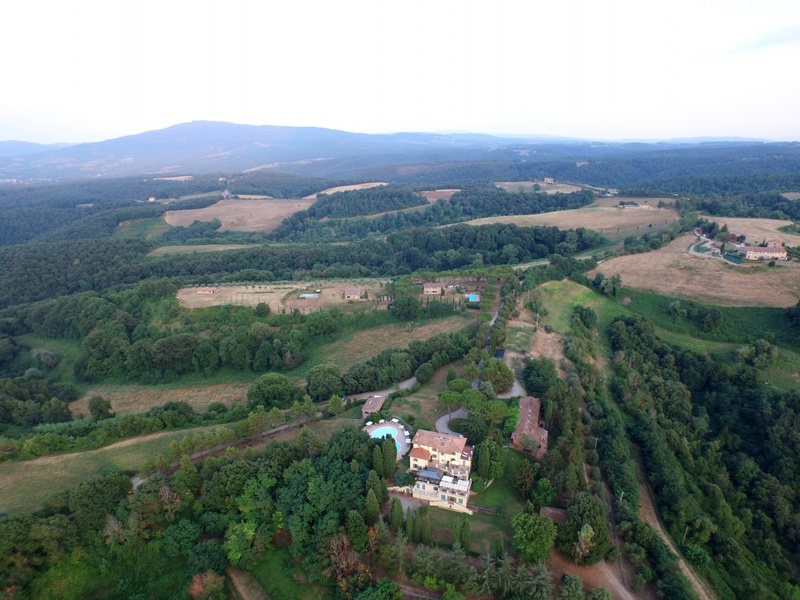 It is easily accessible by a private off-road way and once there you can enjoy beautiful 360 degree views from Perugia to Cortona.